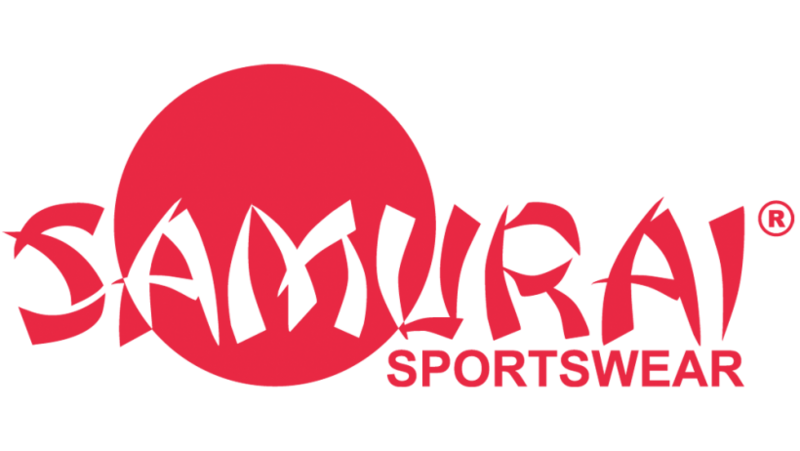 We are delighted to announce that we have extended our partnership with Samurai Sportswear, a leading independent UK owned bespoke multi-sport kit manufacturer, for another three years. Samurai Sportswear Sales Direct Mike Pells added: “Samurai Sportswear are absolutely delighted to extend our partnership with Kent Cricket as it’s official teamwear partner, the partnership further demonstrates Samurai’s continued growth as a multi-sport brand. Kent Cricket Retail Manager Barrie Dyer said: “We received several offers from suppliers but Samurai Sportswear was the outstanding choice.